The Waccamaw River runs 140 miles from its starting point in Lake Waccamaw, NC to where it meets the ocean in Winyah Bay at Georgetown, S.C. The river is as old as time itself. The waters likely were named by the Waccamaw indians. The language is now a dead tongue. No one living can tell us the significance of the name. The river snakes a good portion of its initial way alongside Highway 905. It reaches the S.C. border in a location known as Longs, S.C. Footage taken by the Horry County Police Department shows the massive fish kill that happened along that stretch of river. A depletion of oxygen in the water killed these fish. 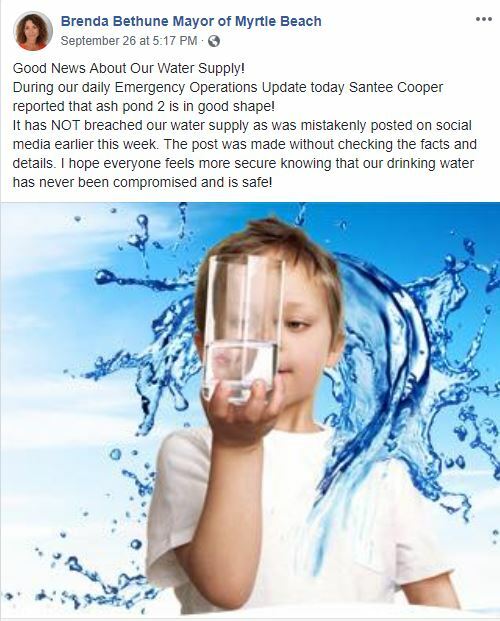 Oxygen depletion was caused by compounding factors that include contaminants found in the water by the Department of Health And Environmental Control. Authorities ask all residents not to eat fish caught in flood waters. Estimates are that up to 2,100 homes were flooded along the Waccamaw River and the Intracoastal Waterway (which the Waccamaw feeds into). On September 26th, The Sun News reported: The Grand Strand Water and Sewer Authority notified the S.C. Department of Health and Environmental Control on Wednesday, September 26th, that its Conway Wastewater Treatment Plant is not currently operational due to flooding from Hurricane Florence. 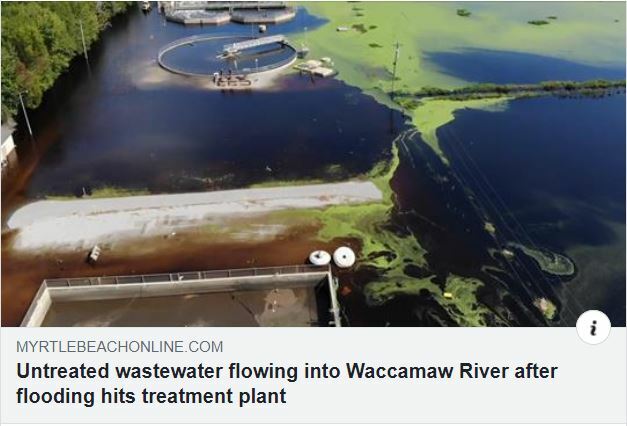 Untreated wastewater is now being discharged into a tributary that feeds into the Waccamaw River. Citizens are advised to avoid all contact with water around and downstream of the facility, which is located at 2915 New Road, near the corner of Creel Street across Lake Busbee from U.S. 501. DHEC recommends citizens minimize contact with all flood waters including impacted rivers and streams. There are many health concerns including infectious diseases, diarrheal diseases, wound infections and chemicals, and safety concerns including drowning, injuries, electrical hazards and bites from animals and insects including snakes, floating balls of fire ants and other wildlife. On September 24th, our news team flew a drone over the Santee Cooper Grainger facility. There are two coal ash ponds at that location. The plant was closed in 2012. The EPA required Santee Cooper to remove all of the coal ash from the facility as coal ash breaks down into heavy metals when it gets into the river. The heavy metals and arsenic produced by the ash are known environmental hazards. In carefully worded language, Santee Cooper claims Ash Pond 1 is free of coal ash. Ash Pond 2, says Waccamaw River Keeper, still has 200,000 tons of coal ash. We then asked: Who considered it clean? Are there documents we can see/publish? 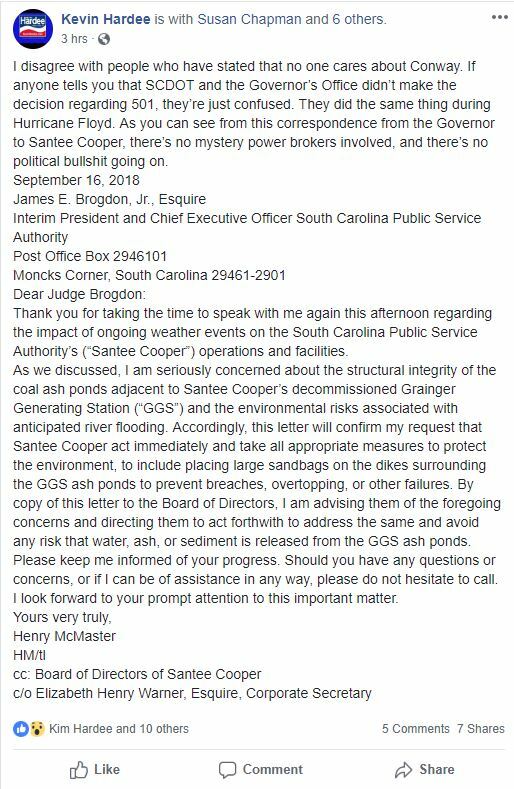 Said Waccamaw River Keeper, “Five years ago we won in court to get Santee Cooper remove the coal ash and have been monitoring their activities and analyze all water quality impacts at that site as it relates to the Waccamaw and have been for many years.” No documentation was produced nor offered. We reached out to all of the top pictured above. We also reached out to S.C. Governor Henry McMaster. We wanted documented proof that Coal Ash Pond 1 was certified clean. None responded, except Mayor Brenda Bethune. 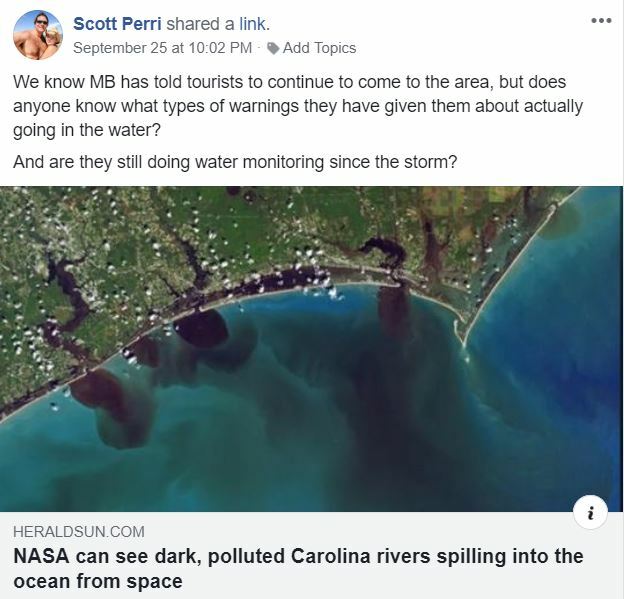 Despite the video footage above, and the mayor’s citing Santee Cooper as the authority expert on the matter, Mayor Bethune stated on Facebook. 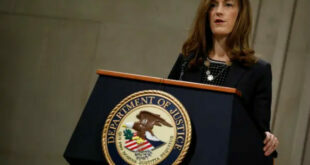 Nice Picture, But Fox Guarding Hen House? MyrtleBeachSC news noted that Santee Cooper’s language above says NEARLY ALL OF THE ASH HAS ALREADY BEEN EXCAVATED. Why the ongoing change in nuanced language? It has been hard for the media to draw a line between where Santee Cooper’s board ends and where elected politicians begin in this process. It appears they are all neck deep in this together. 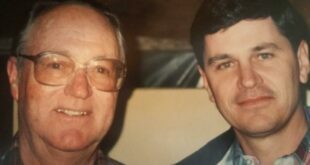 As the ship at Santee Cooper continues to go down, multi-million dollar (lifetime) golden parachutes have been continually extended to most all top level Santee Cooper executives. As to accountability, MyrtleBeachSC news finds it practically impossible to get any elected official to mouth the words Santee Cooper. None of the above, except Bethune, were willing to go public when we asked. Behtune’s jurisdictional credibility is entirely questionable here. What’s in your garage and cabinets? Any rat poisoning, roach spray, fertilizer, or other bio hazards tucked away there? Each of these homes in Socastee were evacuated and flooded. DHEC advised against swimming in the ocean at Myrtle Beach and North Myrtle Beach. The City of North Myrtle Beach put out a similar advisory. The City of Myrtle Beach did not. We reached out to four highly credited Marine Biologists. 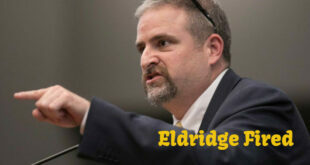 None were willing to speak “officially” on the record about water quality and beach water quality. Apparently state and federal grants which support research are a primary consideration for these experts. Other than Bethune’s comment, nothing else was said. MyrtleBeachSC news has been “assured” that Grand Strand Water and Sewer can treat whatever contaminants are in the water making it 100% drinkable. 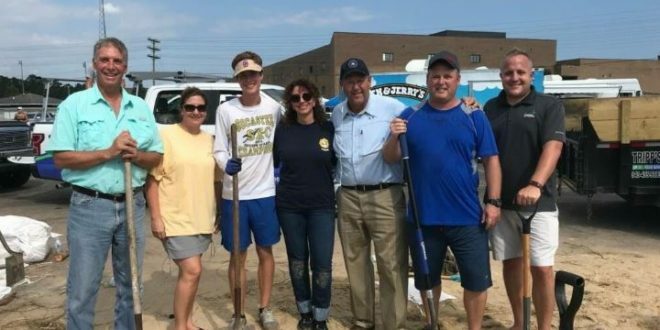 Most all of the politicians listed above were willing to express concerns about the urgent need for using FEMA dollars to help pay for I-73. 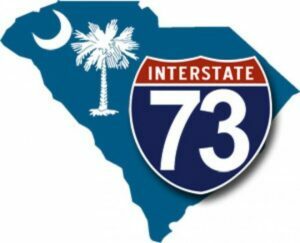 Portions of that future interstate were under water during Hurricane Florence.